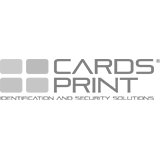 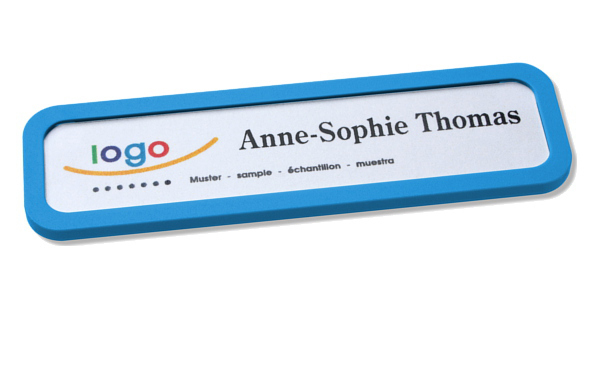 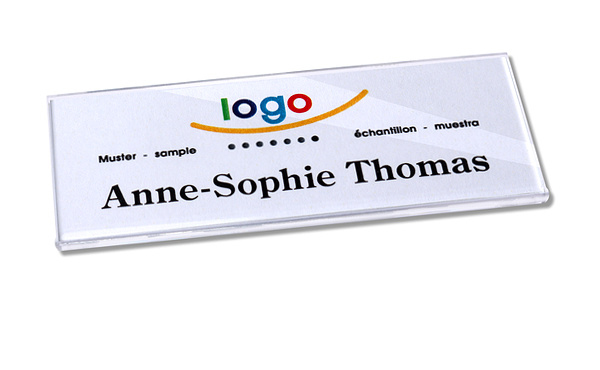 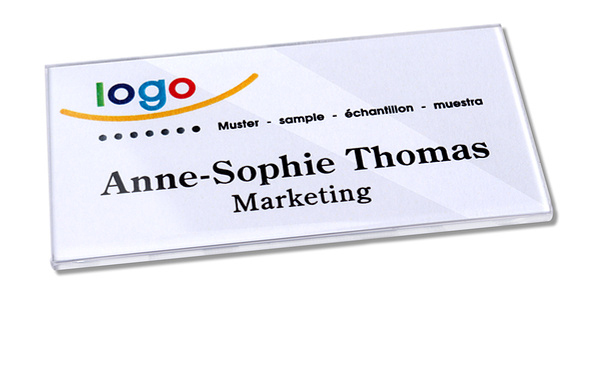 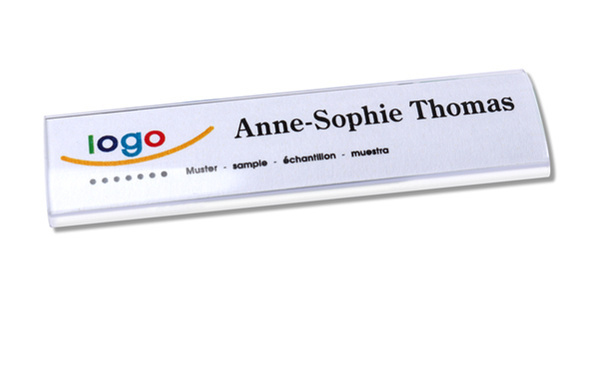 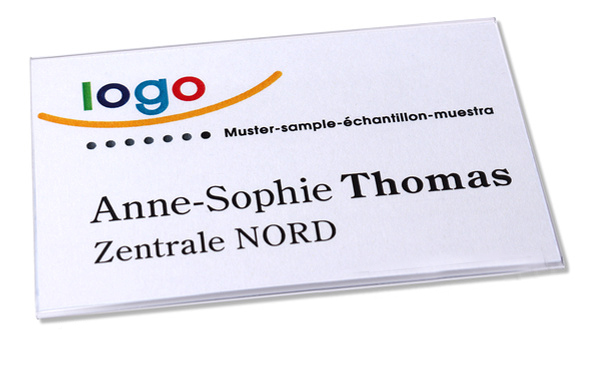 Name tags | Badges | Employee badges | ID Badges | ID Shop d.o.o. 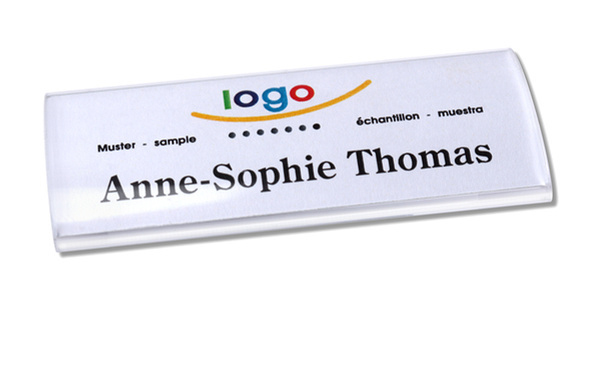 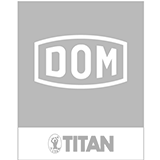 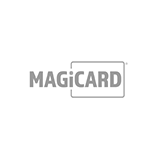 Best quality for immediate use ID Shop offers a large selection of ready-made name badges & tags with quality materials that make it simple for you to identify employees. 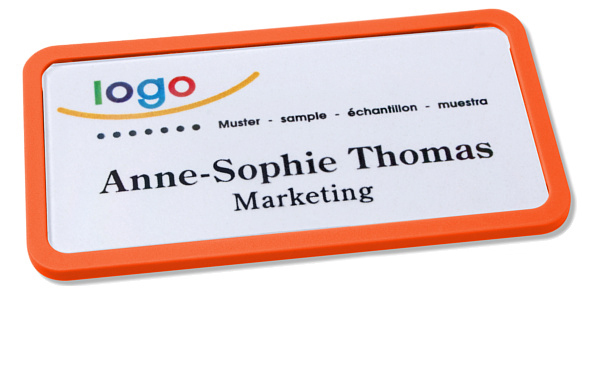 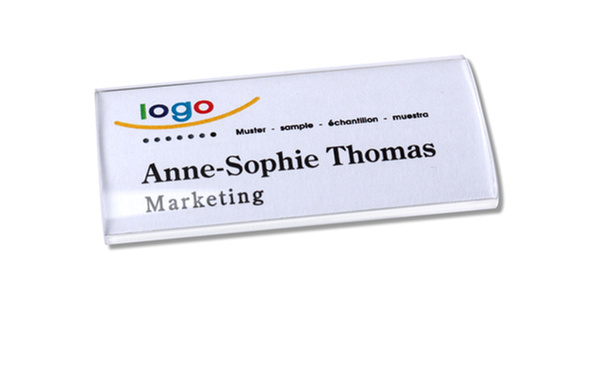 Label yourself on our badges, and you will always end up with a professional name badge. 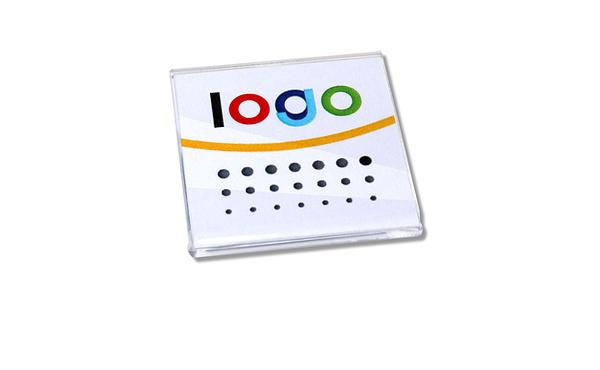 ID cards with variety of colours. 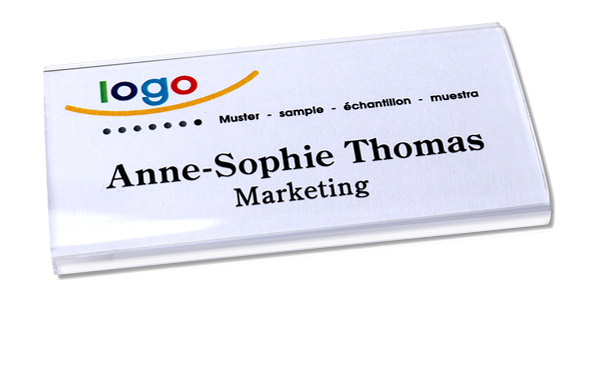 High quality transparent name badge. 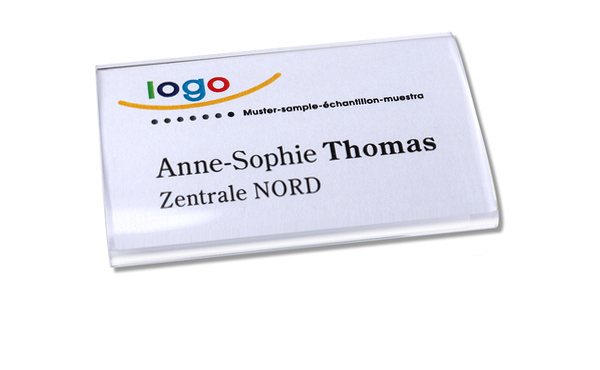 An ideal name tag for service activities at a high level. 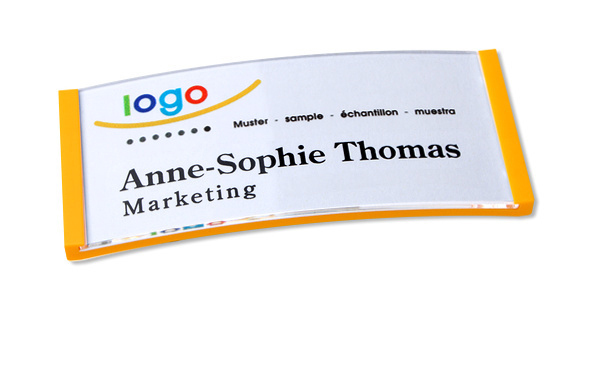 A stylish "ID" tag with a paper insert for the name. 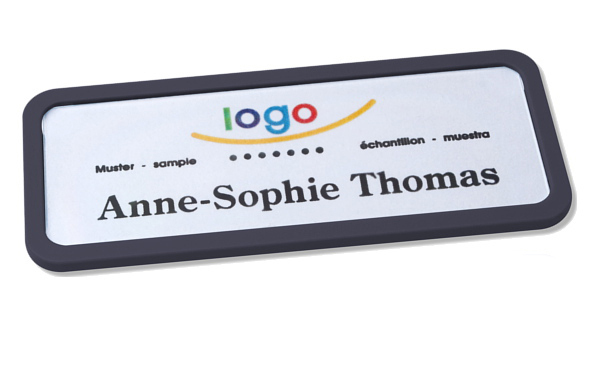 A prestigious "ID" tag in combination with a printed tablet and a paper insert for the name. 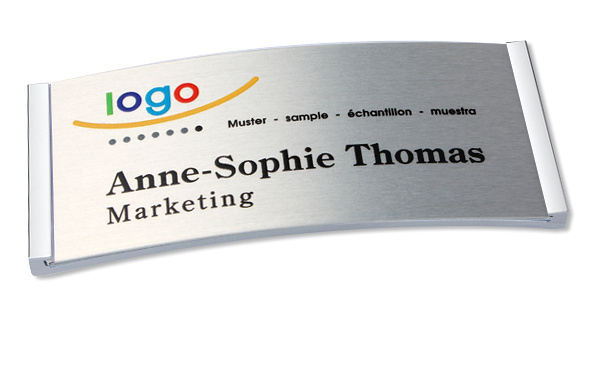 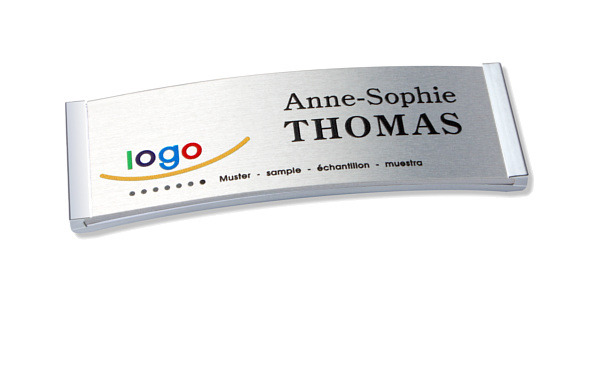 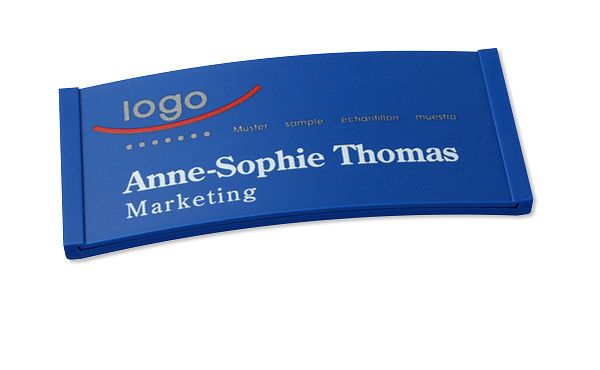 Elegant, composite "ID" tags printed entirely in metal or plastic look. 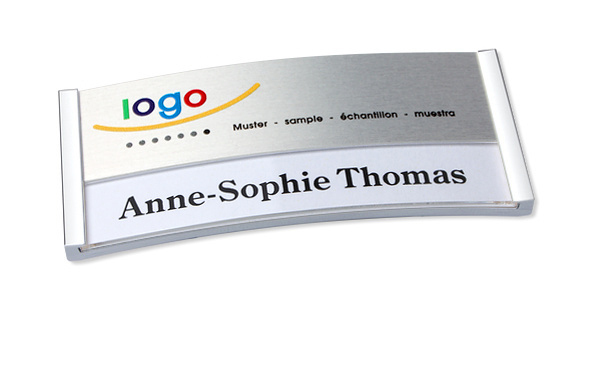 The largest of the series of "ID" tags with a paper insert for the name. 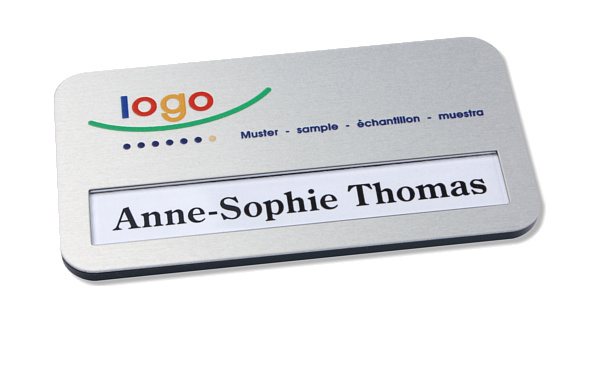 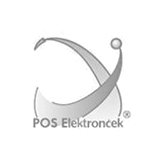 The largest from the "ID" series in combination with a printed tablet and a paper insert for the name. 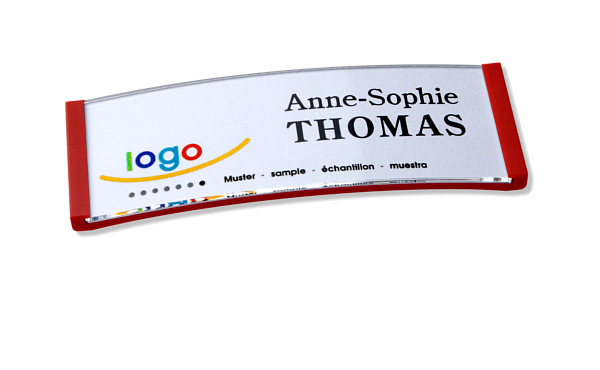 The largest from the "ID" series with a fully printed front side. 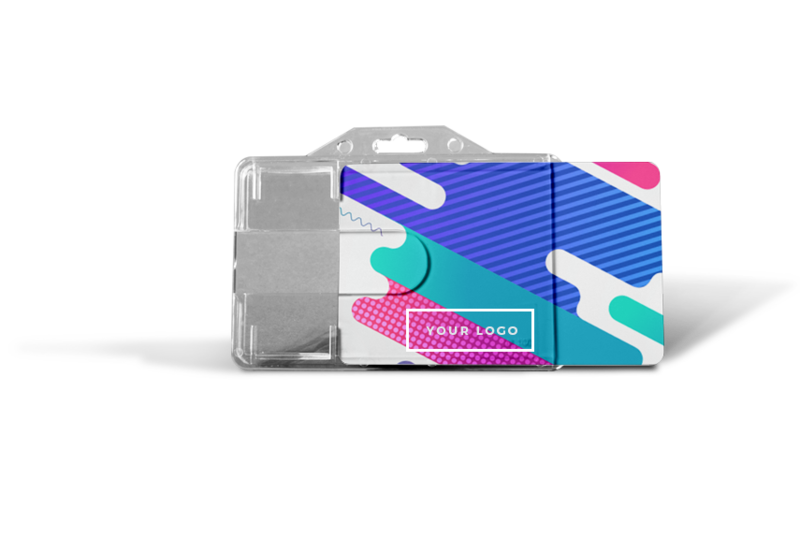 Transparent ID card that stands out for its interesting dimensions. 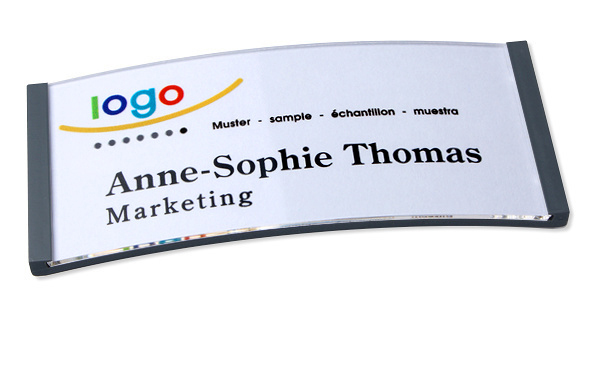 A simple solution when you want to design and print yourself and you only need a simple mounting bracket. 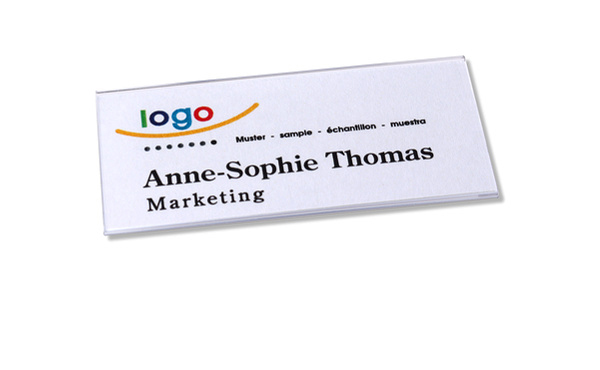 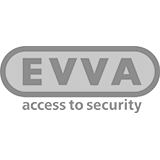 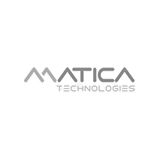 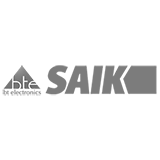 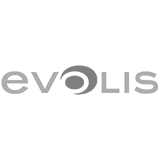 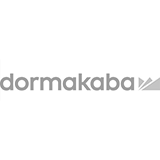 For opportunities when the names of participants or employees need to be visible. 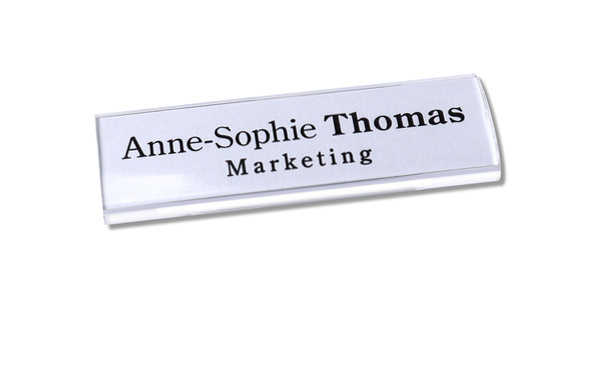 The simplest name badge. 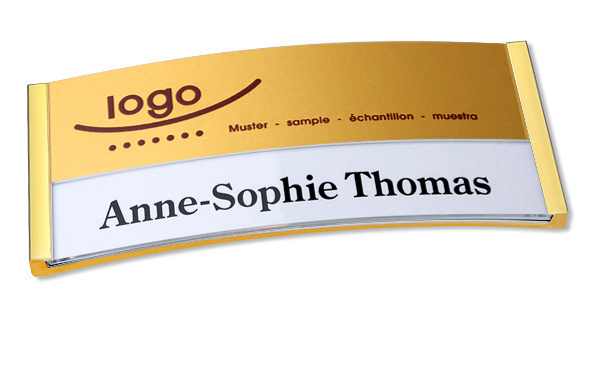 You just insert a printed paper with a name.